Cooking: It’s part of life. Cooking is now an essential part of our everyday lives. Modern society has invented ways to make creating food fast and enjoyable, allowing individuals to enjoy their time in the kitchen. Imagine being able to create a healthy, chilled and refreshing juice in a matter of minutes. See yourself creating healthy meals the whole family can enjoy together. 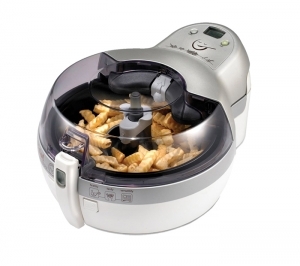 The obvious solution: rent all your cooking needs from Home Entertainment Express. It can cost a fortune to buy your cooking appliances and other electronic equipment. Renting from Home Entertainment Express ensures that you have trouble-free entertainment at a fraction of the cost. 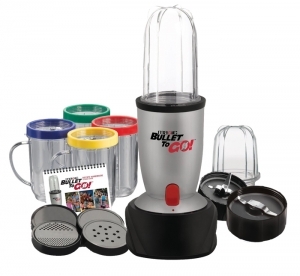 We can supply you with everything you need from juicers to deep fryers and Magic Bullets. All you need to do is enjoy your new appliances. When it comes time to replace the old one, it’s as simple as picking up the phone. In fact, seeing your new equipment arrive on your doorstep is a little like having Christmas all over again. Why choose Home Entertainment Express? We have built our reputation on quality service. Our clients know they can rely on our equipment and our superb backup for those occasions when things do go wrong. Our client base is largely repeat custom and referrals from those who have come to know and trust us. We deliver your requirements to your door, and when a product needs updating or there is any problem, give us a call. We are here to serve you.